- Which one should you book? - What would you like to see? - Where should you go? - What should you NOT miss? - Like to build your Own Safari? Embark on an amazing adventure that you have envisioned & been dreaming about! 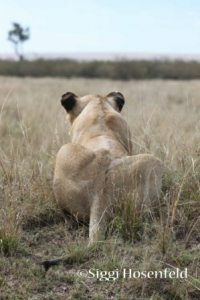 These Kenya Safari Specials are tailor-made to give you, what I believe to be, THE best safaris to accomplish and answer ALL of your questions, as well as help you 'build' your own safari! 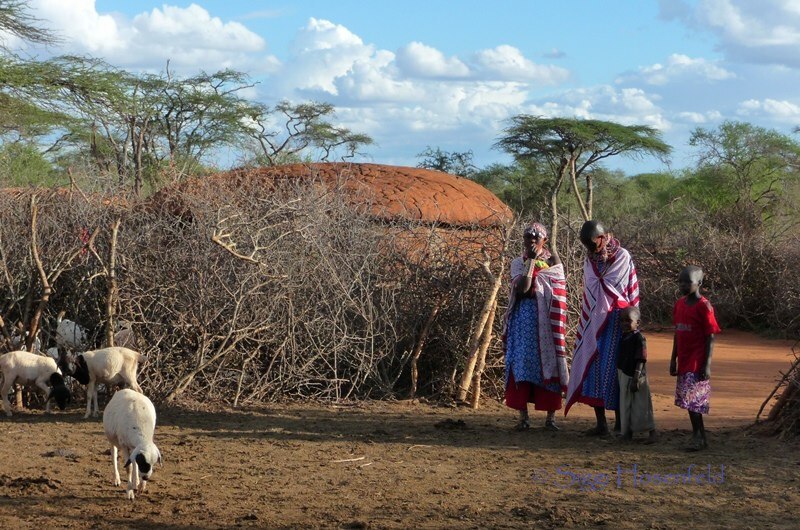 Why go with Kenya Travel Ideas and what sets this apart from others?! It's the unique combination of a passion for wildlife, strong support for conservation efforts and to do our part as we travel through these remarkable places. Also, having the unique opportunity to be in the country and working together with amazing tour operator's and like-minded people, we are able to provide you with the best possible safari adventure! We whole-heartedly believe in the saying "Take only pictures - leave only footprints", and the commitment that you will experience the very BEST of what Kenya has to offer! Experience Amboseli National Park with its huge herds of elephants against the backdrop of Mount Kilimanjaro, and the world famous Maasai Mara Game Reserve with it's amazing Wildebeest Migration, which is easily the most "spectacular wildlife show on planet earth"?! Than have a look at this one! Build your Own Kenya Safari! NOW, if this is all too 'organized' for you, we completely understand! Be rest assured, there are many other option that we are more than happy to organize, to make this the 'perfect' safari for YOU! Please let us know what you would like to see, how much time you have and an idea on your budget. To help you, please have a look at the different National Park & Reserves! Does the Indian Ocean sound nice ? 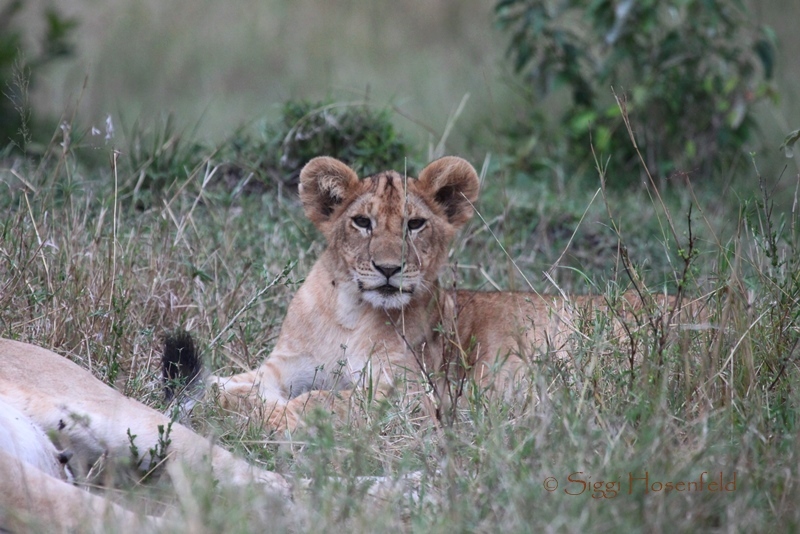 Feel free to ask any question and concern you might have and we'll help you put together Your Safari of a Lifetime!! What would you like to see? Questions! ?